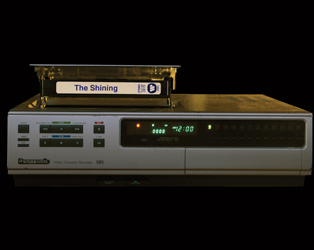 As part of IFI Horrorthon, we are delighted to screen a preview of Room 237, Rodney Ascher’s tribute to The Shining, on Thursday, October 25th (21.50). We have 2 pairs of FREE tickets to giveaway to this screening. Simply answer the question below before midnight on Sunday October 21st. The winners will be notified by email on Monday, October 22nd. Good luck!! IFI Horrorthon, the scariest, bloodiest and best horror film festival, runs at the IFI from October 25th to 29th 2012. Competition closes at midnight, Sunday October 21st 2012. Room 237 opens at the IFI on Friday, October 26th.